“Being proactive about home inspections and repairs gives a sense of empowerment. The more you know, the better you feel – especially if knowledge leads to savings,” says Damon Bennett. 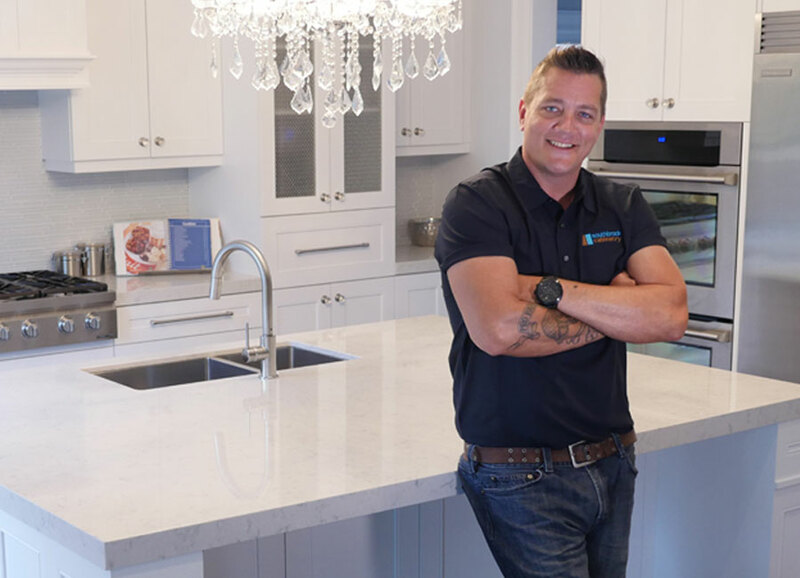 Contractor and TV personality Damon Bennett leans against the island of a kitchen featuring white cabinetry and stainless appliances. Bennett is one of those burly, very-capable TV contractors we’d love to have as a son-in-law, or maybe just a generous-with-his-advice neighbour. An expert on all things home and renovation, he’s got five ways we can help prevent having to call in the professionals. 1. Watch out for water damage. 2. Indoor air quality is just as important as the outdoor air quality. “Make sure you have proper ventilation in your kitchen, bathrooms and utility rooms. A good way to check if your bathroom fan is working properly is to hold a tissue up to it. If it is pulled toward the fan, you know that the air flow is being exchanged properly.” Run a vacuum over fan covers to remove dust buildup. For range hood fans, remove and soak the filter in soapy water to clear it of built-up grease. 3. 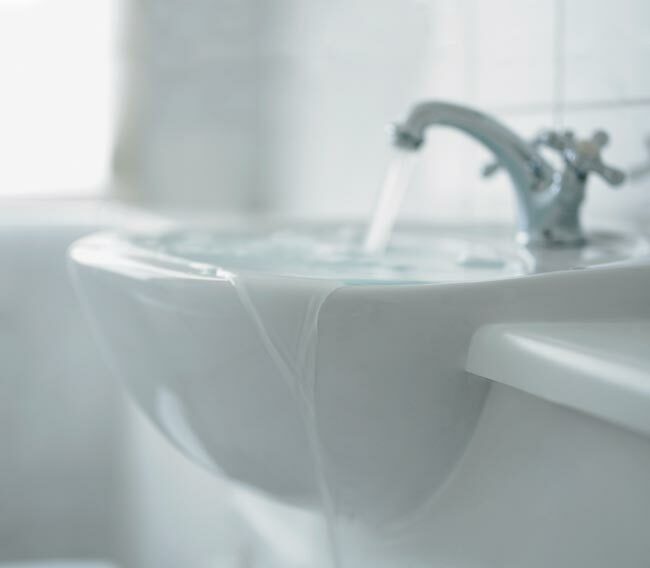 Keep your drains running smoothly. 4. Make sure security devices are working properly. “The rule of thumb is to test your batteries twice a year when we change the clocks. Devices like smoke and carbon monoxide detectors, as well as smart home monitoring systems, can reduce the risk of damage to your home and they could save you money on your homeowners insurance, too.” Bennett is a spokesperson for Esurance and points out that the more security devices you install in your home, the more you can save on your insurance. 5. Be on the lookout for mold. “Surface mold can be easily removed with non-toxic dish soap and cleaning it up as you go can save you money at the end of the day. If you do detect deep mold (it has a strong odour), call a professional remediation company to help you remove it.” If caulking is no longer making a seal and needs replacing , watch this how-to with Bennett from EZTV.